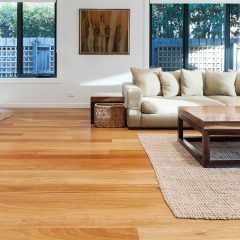 As Geelong’s hybrid flooring specialists for more than 20 years, the team at Geelong Floors is well-equipped to help you choose the best flooring for your needs and budget. 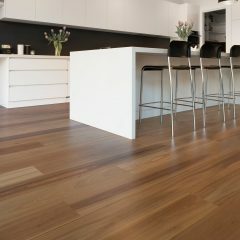 With an easy-to-install click system, vinyl floors are a popular choice for homes and business throughout Geelong, the Surf Coast and Bellarine Peninsula. 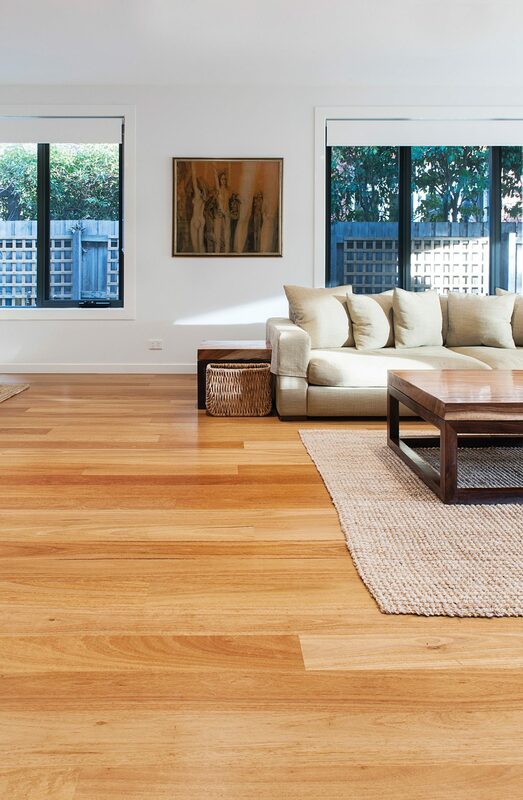 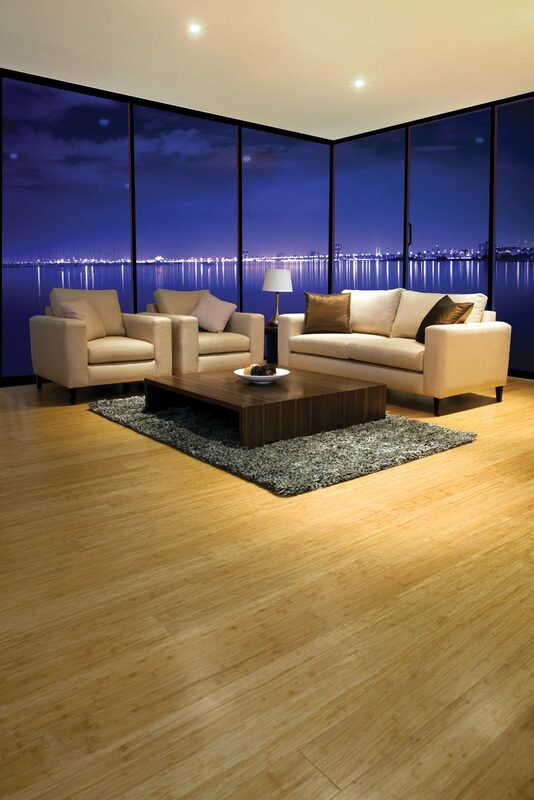 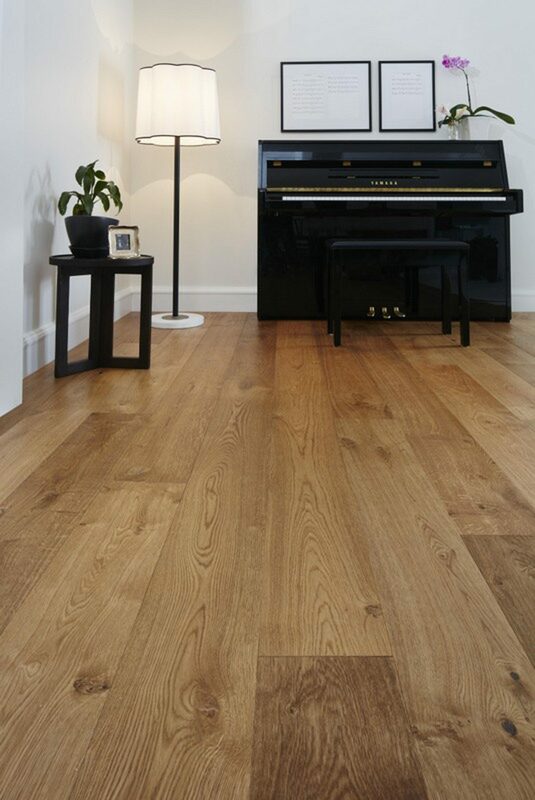 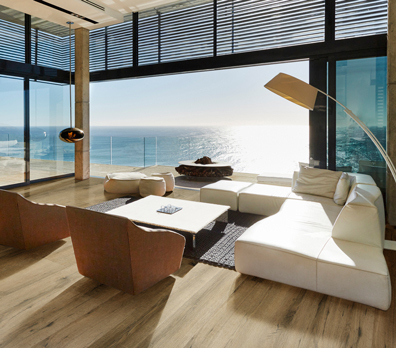 Achieve the elegant look and feel of timber floors, without the need for ongoing maintenance. 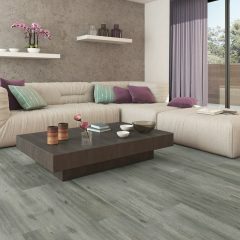 Breathe fresh life into your floors with your choice of unique colours, grains and textures designed to complement your interiors. 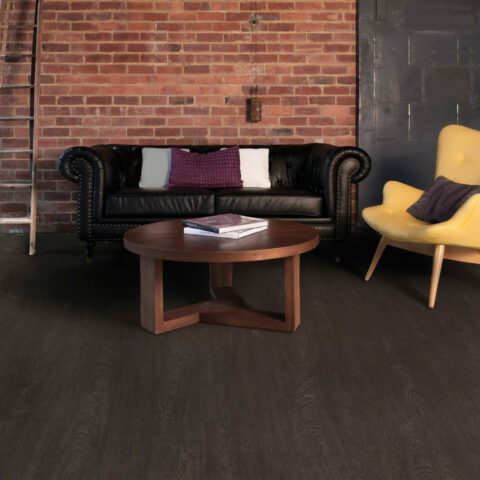 Unlike solid timber flooring, hybrid flooring is completely waterproof and ideal for residential or commercial kitchens, bathrooms and dining areas. 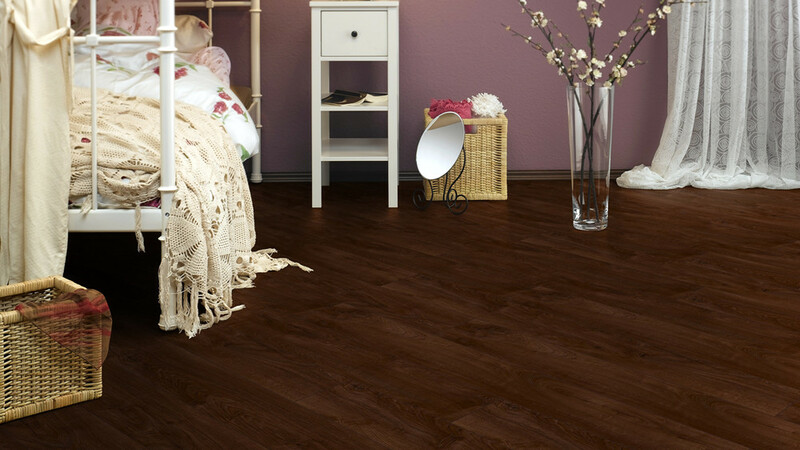 This Preference Floors hybrid flooring range features a high impact resistance wear layer. 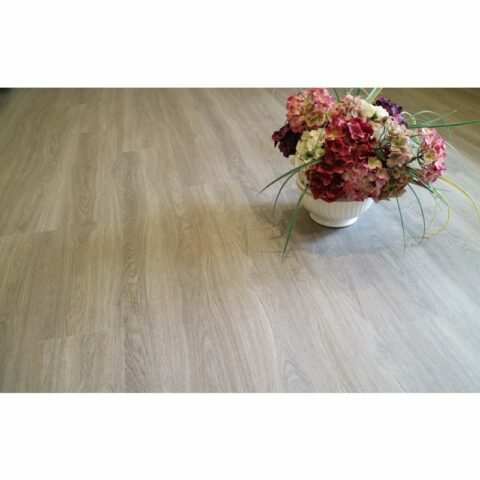 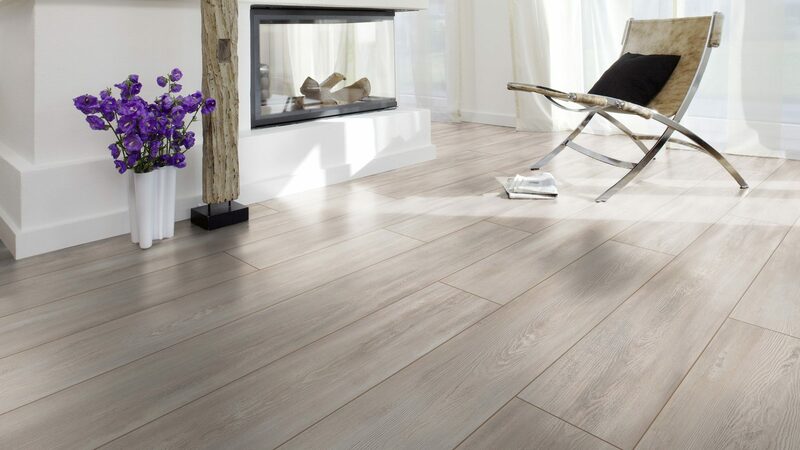 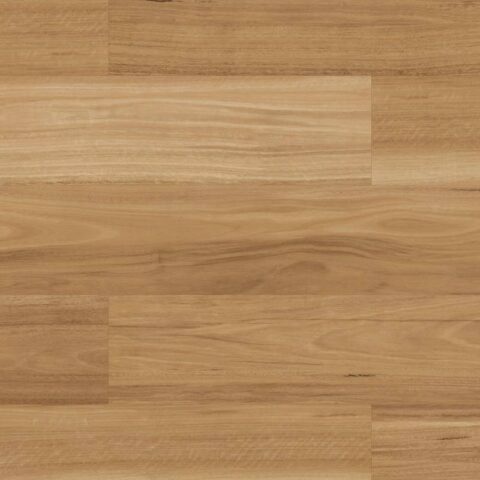 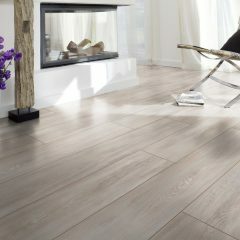 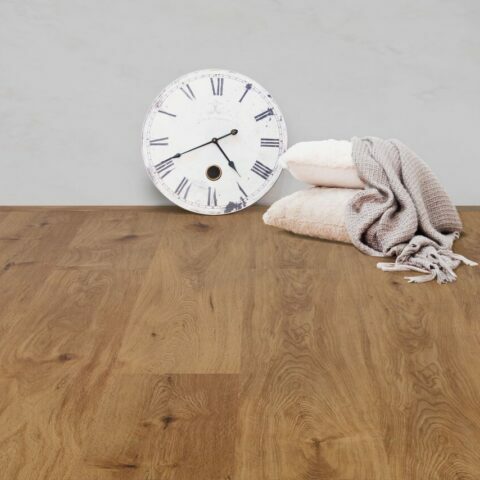 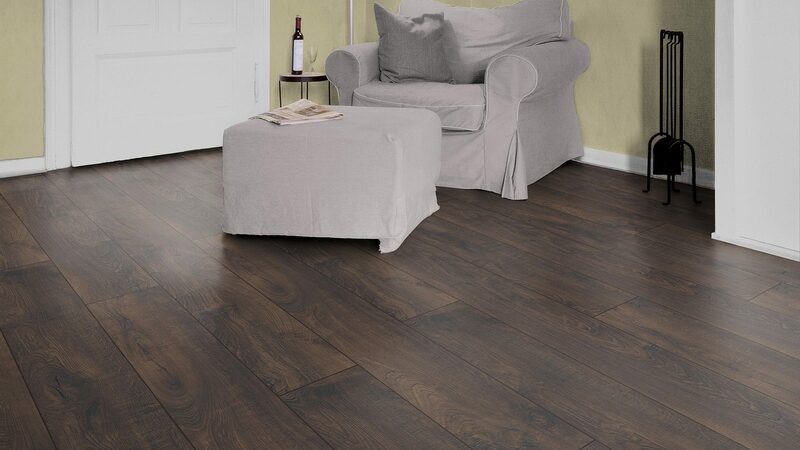 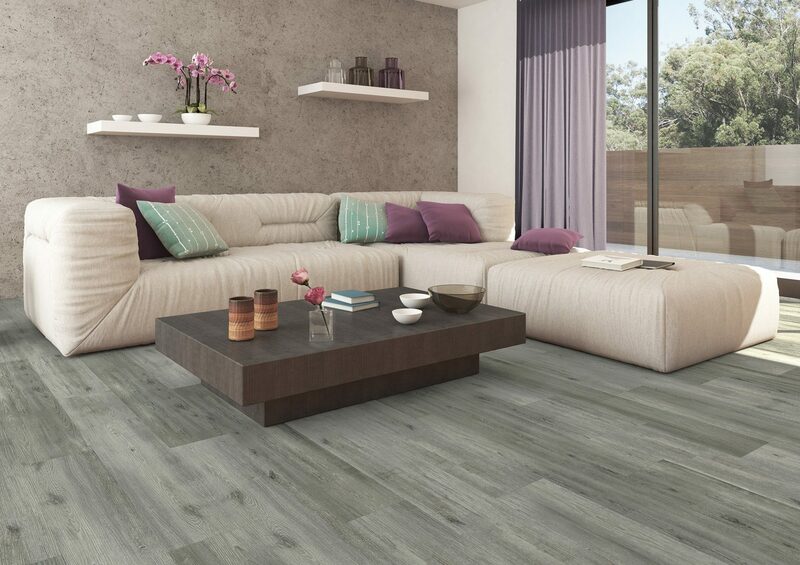 Aspire vinyl planks are waterproof and can therefore be installed in wet areas including bathroom and laundry and are excellent for renovations over existing tiles. 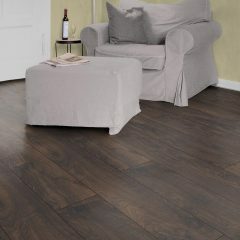 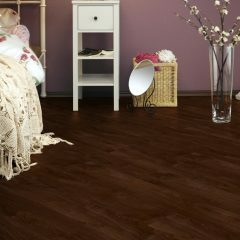 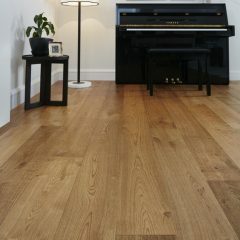 This range combines the benefits of both vinyl and laminate flooring – 100 percent waterproof, with a patented, no-glue lock system. 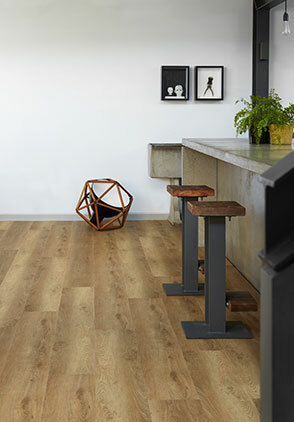 Designed to look and feel like real timber floors. 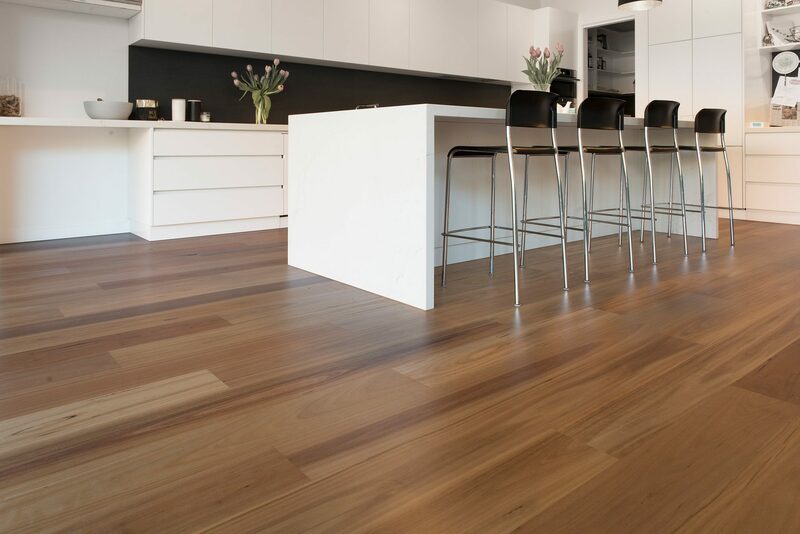 You can also ask our Geelong flooring specialists about a huge range of other timber flooring products and accessories, as well as flooring repairs.